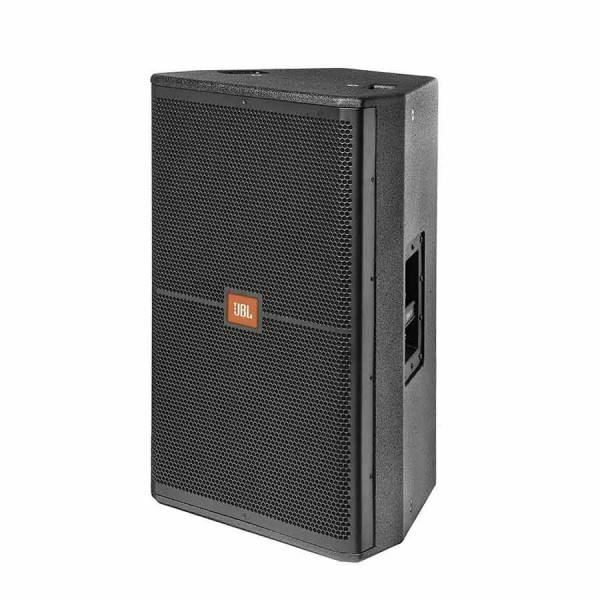 The SRX715 offers the highest level of performance available from a portable, pole or tripod mountable speaker. Flying version available (SRX715F) with five suspension points. May be used with optional M10 eyebolts or detachable track fittings. Differential Drive® woofer with neodymium magnet for high power capacity and very light-weight. 3 in. (voice-coil) compression driver with neodymium magnet. Proel SW-115AV2 Compact active sub-wooferThe SW Series is a range of sub-woofers designed to complement PROEL full-range passive or active speakers. The variety of size, power and SPL offered by the five SW models provides the perfect low extension solution for any speaker model available in the PRO..
Marshall Acton ACCS-10126 Amplifier Bluetooth SpeakerWith a well balanced audio boasting a clear midrange and extended highs, the Acton speaker gives an experience that is both articulate and pronounced.Its powerful deep bass seems to defy the laws of nature for it’s small size. It is these hifi qua..